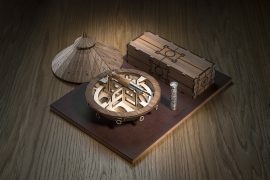 One hundred years ago, Ford introduced its first purpose-built truck, the 1917 Ford Model TT, forever changing the auto industry – and the very nature of work itself. 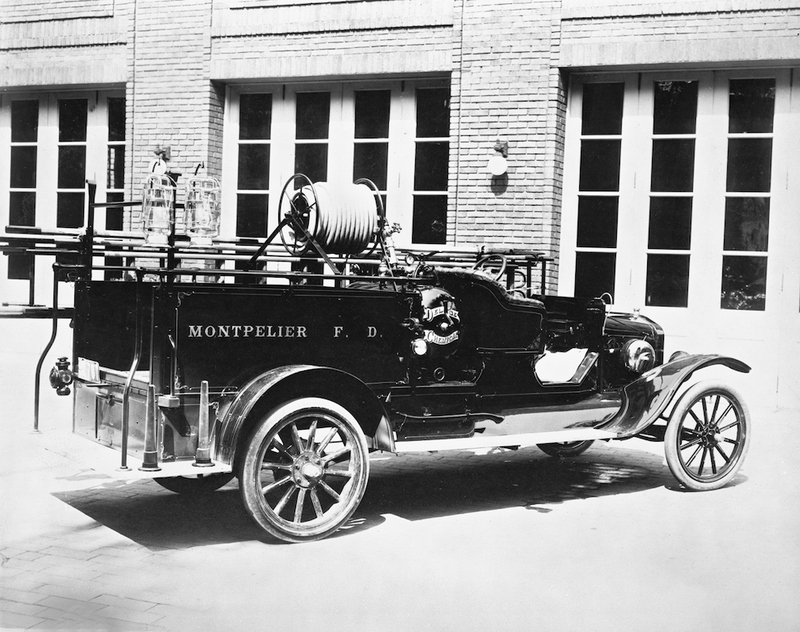 Model TT as a Fire Truck, from year 1919. 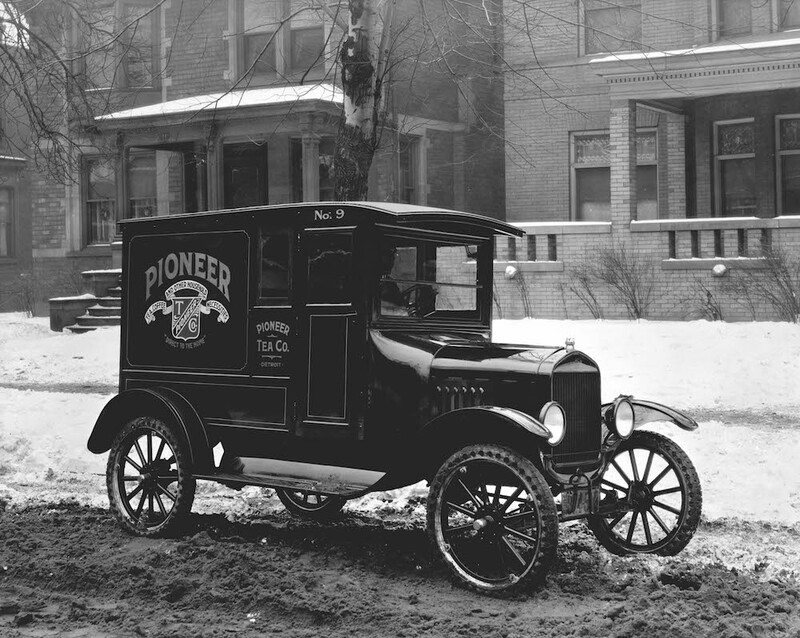 A delivery car from year 1920. 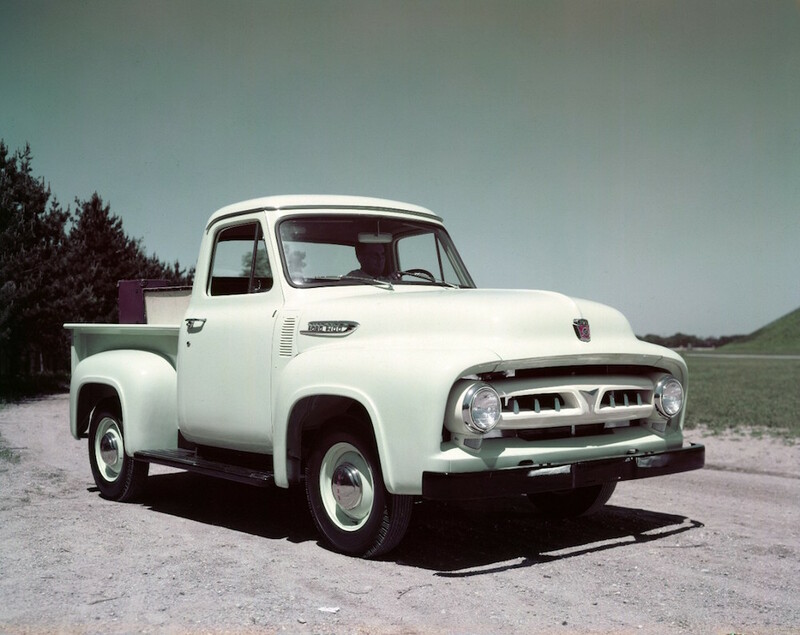 F-100, while F-2 and F-3 trucks were integrated into the new F-250 line. 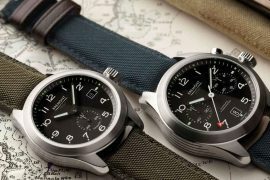 F-4 became F-350. Class 8 trucks were spun off into a new C-Series commercial truck unit that produced iconic C-, H-, L-, N-, T- and W-Series Ford trucks. 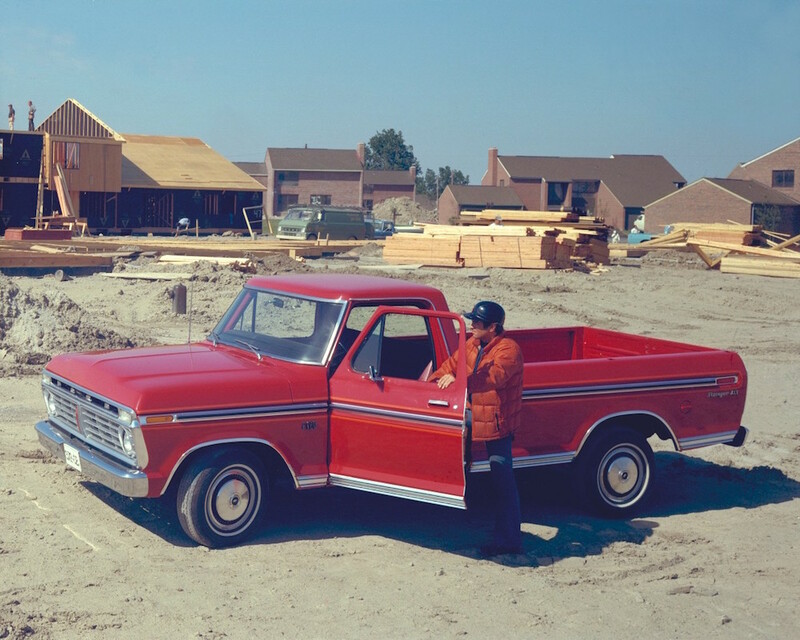 The F-150 pickup from 1975. 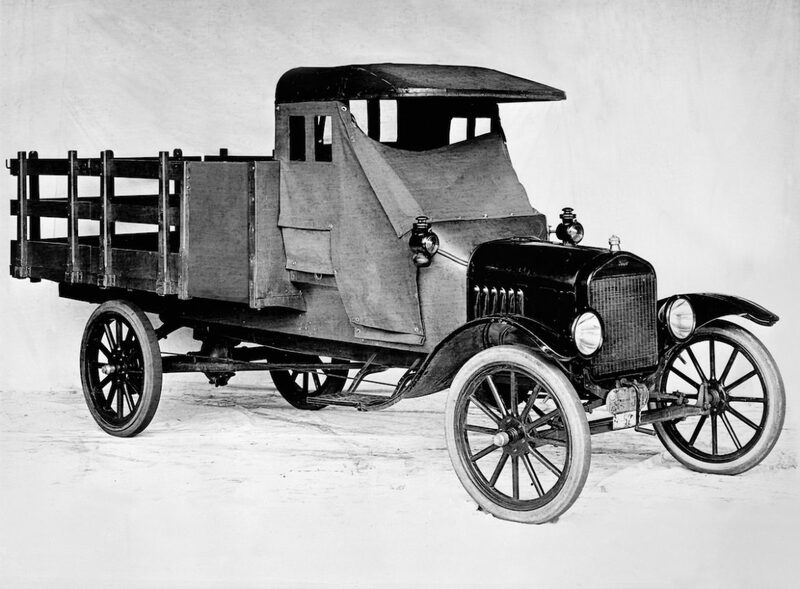 Trucks were fast becoming universal family vehicles, in addition to being work trucks. 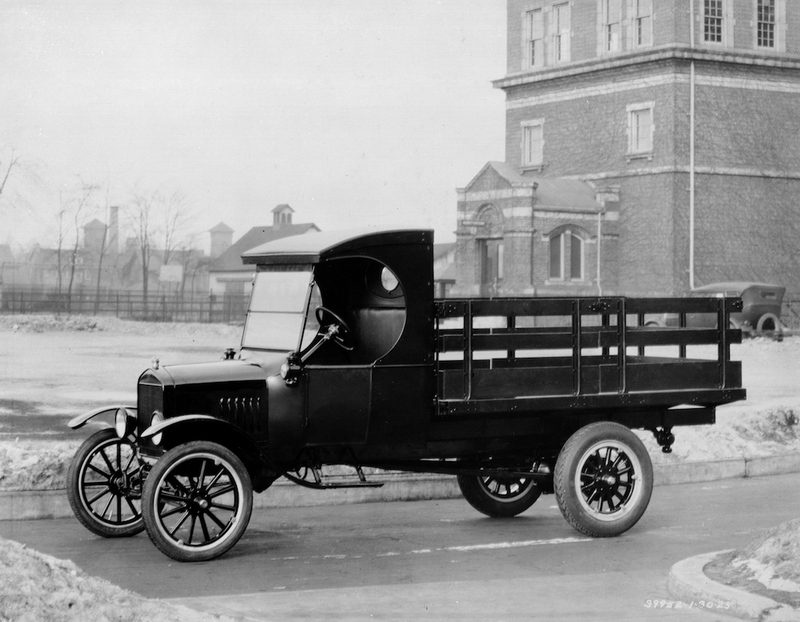 Instead of renting a truck for a big job or for towing, people now had ones they could use for work during the week, then hitch a trailer to and haul the family in for weekend getaways. 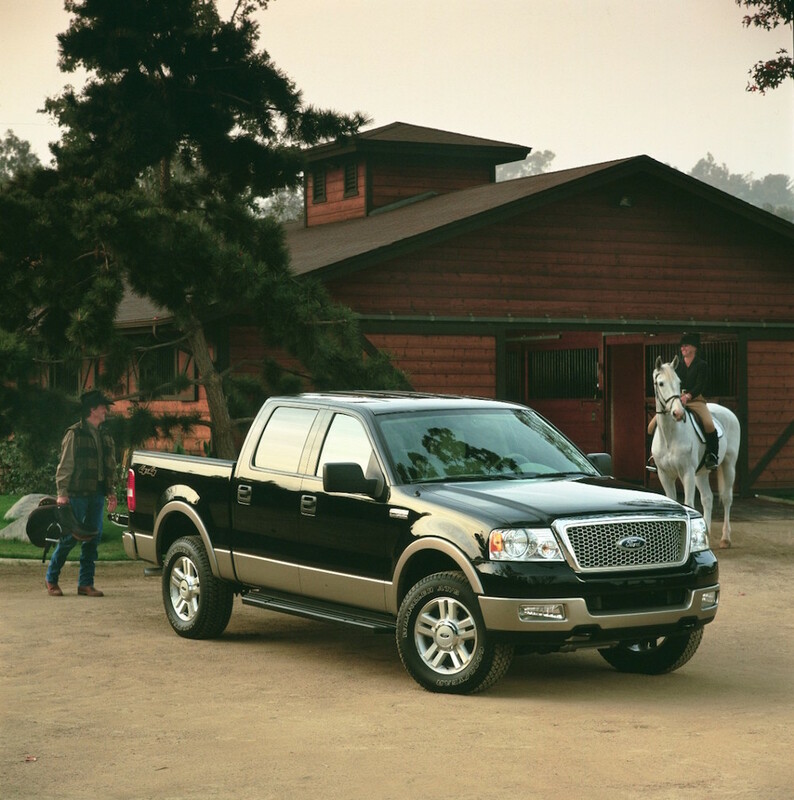 Ford trucks were adapting to the changing, more active American lifestyle. 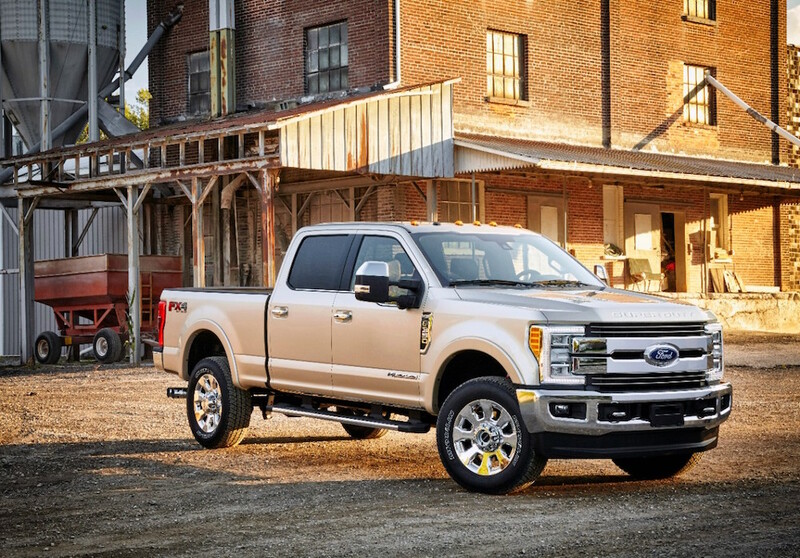 Fords F-350 King Ranch year model 2017.